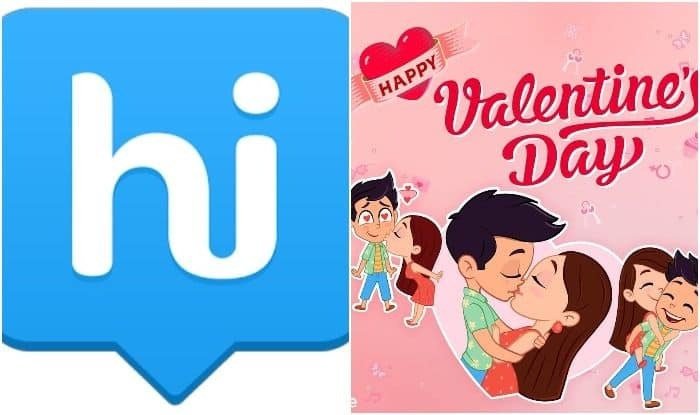 Valentine’s Day is here and in order to help couples up their romance game, home-grown messaging app, Hike Messenger, has come up with new sticker packs that you can send to your partner while downloading them for free. Launching the romantic animated stickers, the app has taken care to tend to the LGBTQ community as well since it introduces new packs that express over a thousand shades of love through all things mushy – teddy bears, hearts and other things symbolic of love. Available on PlayStore and AppStore, users can download these expressive packs for free on your Android or iPhone. Last month, the company officially announced that it will be introducing multiple apps this year aimed at solving singular problems with greater ease and efficacy. Through these specialised apps, the company intends to focus on 2 pillars – social and content strength.